Today it got more complicated. 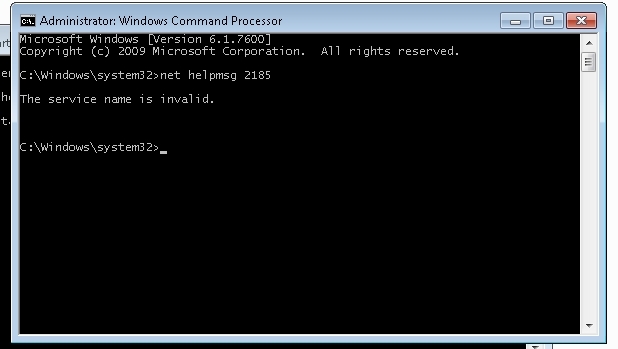 The simple solution mentioned above won’t work on Windows 7 (at least not for me). Everything will look OK until you try to actually START the server. … then read on, because you’ll find a solution to your problem. The problem occured in version 8.4.2.1 and I don’t even want to check other versions, so please forgive me. 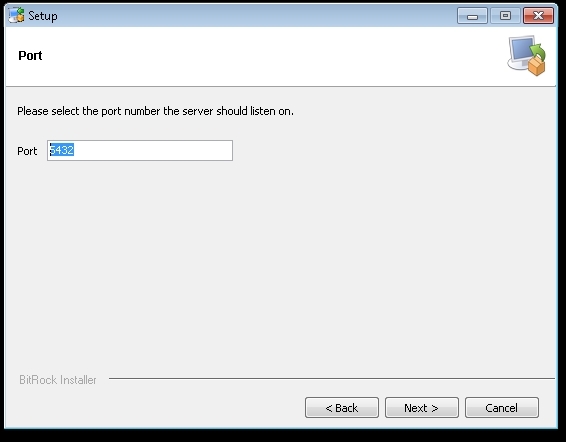 2) If everything went right then we get the installer welcome window. 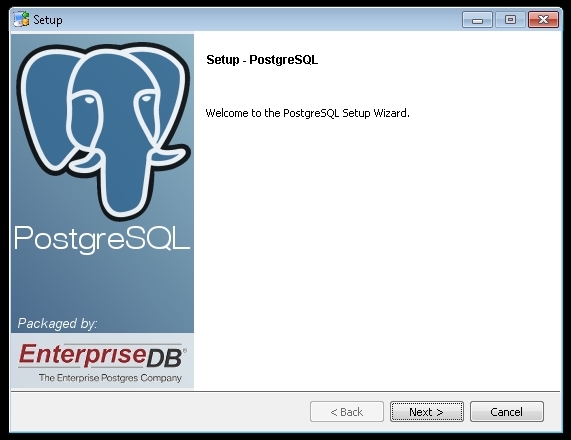 Everything looks just the same as in the earlier versions of PostgreSQL. 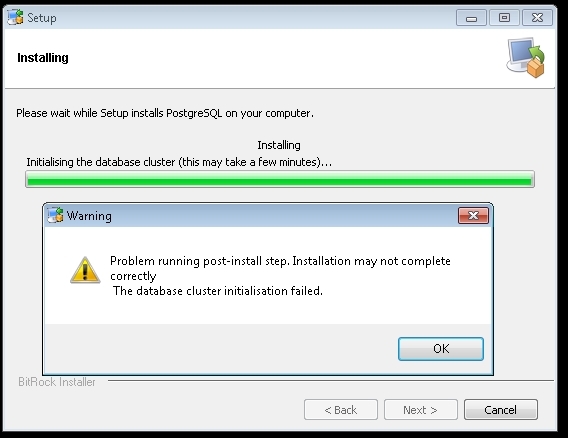 “blah blah blah… Warning… Problem running post-install step. Installation may not complete correctly. The database cluster initialisation failed”. 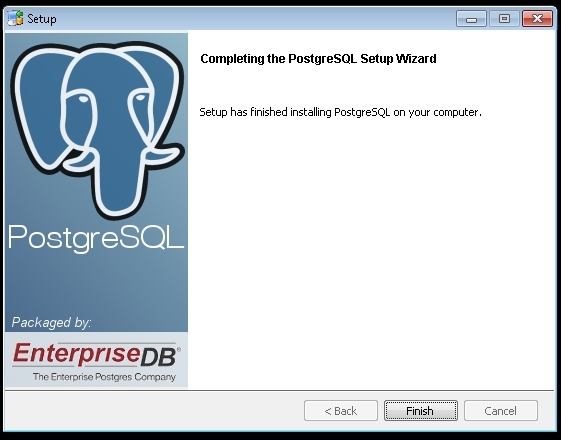 I was so happy that the installation is finally over and I can start my PostgreSQL server. I’ve opened the PostgreSQL folder and double-clicked the “Start Server” icon. 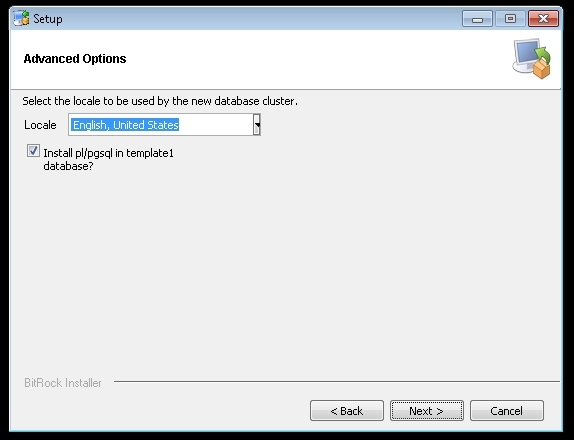 The database cluster will be initialized with locale English, United States. The default text search configuration will be set to “simple”. 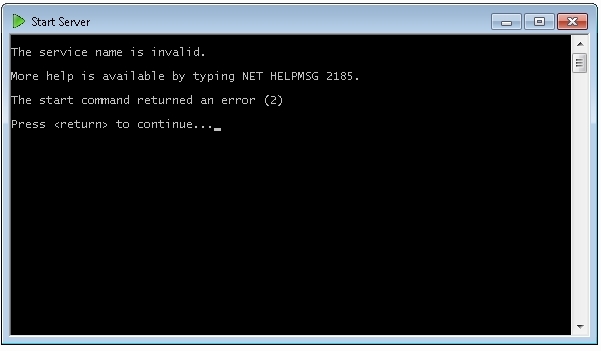 As a nice person I decided to help the poor installer in its quest. I opened the PostgreSQL directory “c:\Program Files (x86)\PostgreSQL\8.4\” and manually set the permissions for the “data” subdirectory. If there is no such subdirectory just create it and set the permissions for Users group to “Full control”. After that you need to uninstall PostgreSQL and install it again. There should be no WARNING 😉 this time and the server should work fine. I don’t think you need to uninstall. After setting the permission for the data folder, just run in the installer again. That seemed to work for me. Re: Tom’s reply, I had to uninstall first because the installer thought I wanted to upgrade. It solved my problem too! Thanks a lot! Thanks to you, I can finally go to sleep peacefully! Thanks a lot!! Thanks setting the data directory to full control worked for me also, thanks!!!! Thanks! I hope PostgreSQL’s site pay attention to your post and recomend it to Postgres users that had the same problem as us! I was there and found no explanation or any kind of info that could help me with my problem. Found only questions with no answers, what, for me, is a shame. 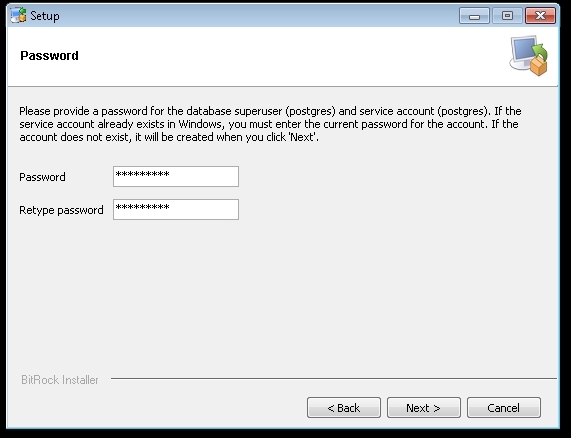 Thanks a lot.This post helped me a lot to install psql successfully. Thank you for this, you have helped a soul in need. Thanks from Annecy, France ! You save from the mental breakdown man ! Man You are the best! This little piece of advice was nowhere to be found on the whole internet. Thanks! and then they say world’s most advanced database after having such a world’s most poor installer file…. BTW way thanks man for saving couple of hours of many beginners like me.